A new book, released yesterday (and pictured below), makes an argument for, and an argument against, the proposition that the Earth's finite carrying capacity means that economic growth must, at some point, stop. That, at least, is how the book is characterized in a review by William Easterly, a Professor of Economics at New York University. 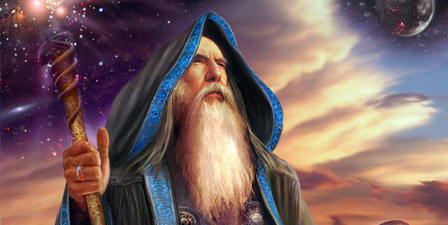 Easterly's review is titled, "Beyond the Limits of the Earth With 'The Wizard and the Prophet.'" The review appeared in the January 20-21, 2018, edition of The Wall Street Journal. 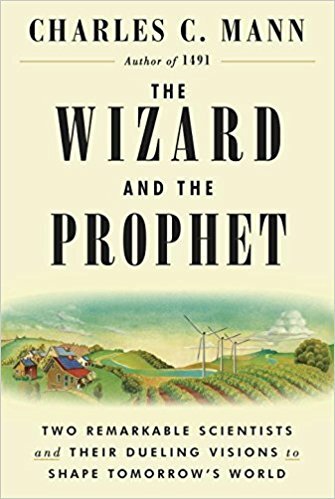 I like the metaphor, with "The Prophet" speaking for an ecological approach, and with "The Wizard" arguing that technology and science are more than adequate to keep ahead of the dire predictions of Thomas Malthus. 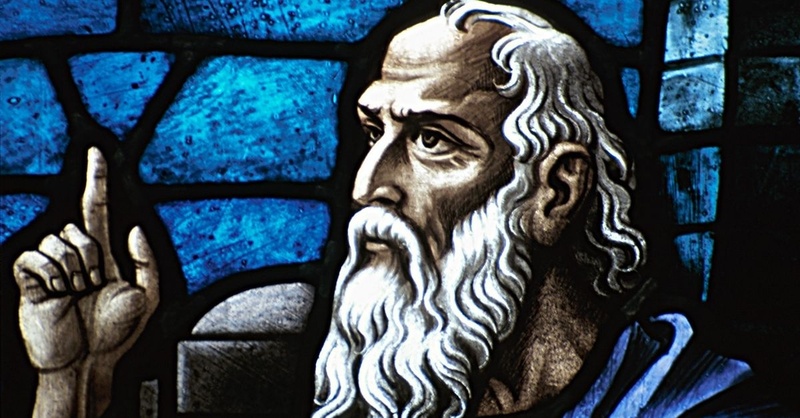 Though I think I am probably safely on "The Prophet" side of the debate, there is no doubt that those placing their faith in "The Wizard" have some good arguments. The review, in the nation's premier publication for the business class, definitely makes the argument that committing human civilization to an unceasing pursuit of "economic growth" will not lead to famine and mass starvation, or to other distressing results. I would say we probably need to wait a bit to have a better appreciation of how things will actually work out. If global warming, which is definitely associated with population growth, and even more with the growth in energy use by each individual within the population, ends up by causing snow and ice pretty much to disappear from the mountains, there is a real chance that massive famine will be forthcoming in short order. There is a good argument, in fact, that we can already discern how this works, in Africa. 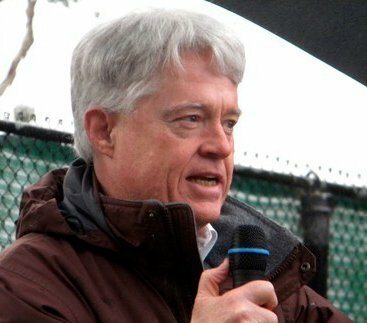 The excessive alarmism of Prophets helped inspire the modern environmental movement, but implicitly opposed the rise in living standards of billions of poor people. 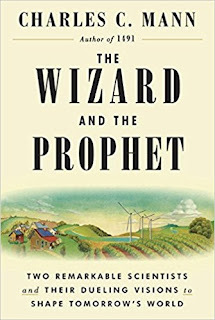 Wizards, by contrast, helped defy the limits to growth to make the escape from poverty possible, but they may have encouraged complacency about environmental problems that threaten us today. The purpose of Mr. Mann’s indispensable book is not to declare a winner, but—with luck—to help us find the right mixture of Prophets and Wizards in the future. Credit is certainly owing on both sides of the debate, but I come down with "The Prophet" for one reason only. The approach taken by "The Prophet" is premised on the idea that we depend on the Earth, not the other way around. Despite all the technical wizardry we can muster - and "The Wizard" does do some wondrous stuff - we are ultimately dependent on the World of Nature, which we did not create. When we try to tell ourselves that we can "wizard our way out" of that radical dependence, we may be telling ourselves stories, and while these stories may make us feel better, they can send us astray. She basically thought that both wizards and prophets are kidding themselves. The reason is that we're a successful species, and the laws of biology are that successful species wipe themselves out. When the protozoa are in the petri dish multiplying like crazy, they don't see the edge of the petri dish approaching and say, "Oh wow, we better calm down here." They just go right to the edge of the petri dish, they hit the wall, and then they all die. And [Lynn] said that's the way life is, that's the way living creatures are, and to think that people are somehow special and profoundly different from protozoa is ridiculous and completely contrary to the spirit of biology, which is that all species are the same with regard to these fundamental natural processes. Here's the thing about successful species: Eventually, they all wipe themselves out. I don't believe in the inevitability of anything when we touch upon the human, but we'd better pay attention to what Margulis is saying, if we'd like to be an exception to her rule.